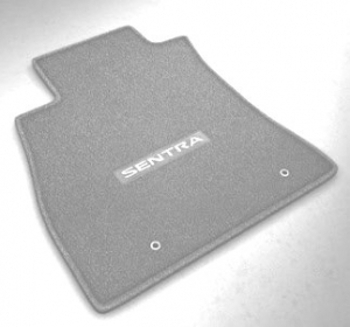 Protect your floors with these high-quality custom-fit Nissan Carpeted Floor Mats. Designed to stay in place.. This product replaces 999E2-LZ001.